It's important to work with an experienced REALTOR® when selling your most valuable asset. Selling your home takes preparation, organization and professional marketing. Sommar can advise you on how best to prepare your home for the market. She knows what buyer's are looking for when viewing homes. Once your home is ready to show it's important to get professional photos and floor plans done. Many buyer's start their search online. First impressions are important! 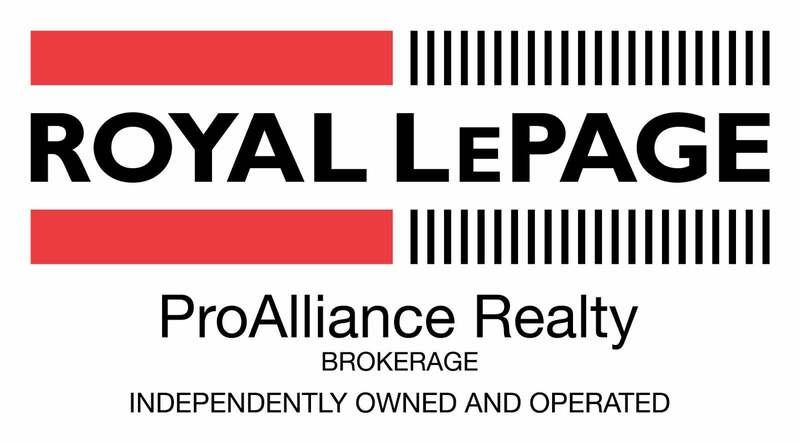 Royal LePage has the largest market share in Kingston. Benefit from our network of agents and their qualified buyer clients. Communication is also very important during the sales process. Whether it's prompt feedback after showings or what to expect during the offer process. Sommar is dedicated to professional service with the goal of minimizing stress and disruption for the Seller.